Today I received some great news. 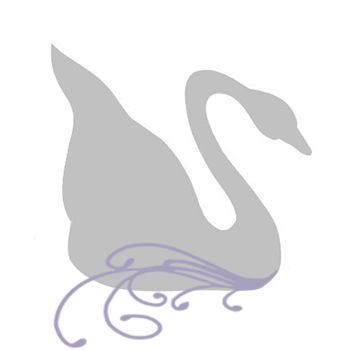 I checked my email and found a response to my jewelry submission to Beadage and my piece was accepted! The Blue Lapis Gemstone Crystal Filigree Snowflake Pendant Necklace (N069), below, was approved and added to the Beadage Gallery of designers! Yea! This one of a kind handmade beaded necklace was inspired by glistening falling snowflakes against the midnight blue winter sky. 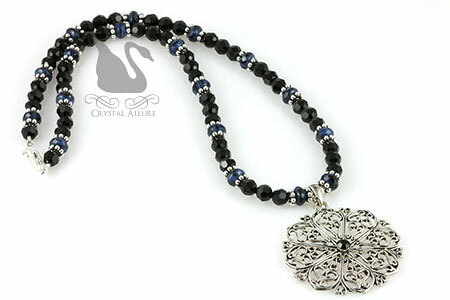 Design features a beautifully cut silver metal filigree snowflake pendant accented with blue lapis gemstone, sparkling Swarovski Crystals, Bali spacers and sterling silver. Length is 18". 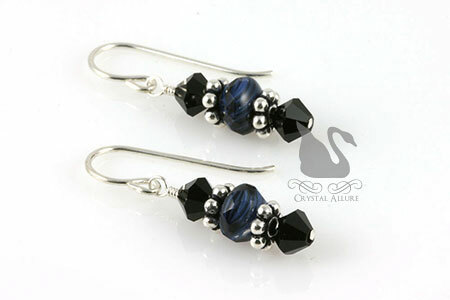 A petite pair of handmade beaded earrings feature deep blue lapis gemstones with black inclusions paired with black jet Swarovski Crystals, Bali spacers and sterling silver. View All Handmade Winter Beaded Jewelry and/or Snowflake Jewelry.